Rick is the VP of Marketing at FastPay where he manages all aspects of the FastPay brand, product go-to-market, sales enablement and revenue generating campaigns. 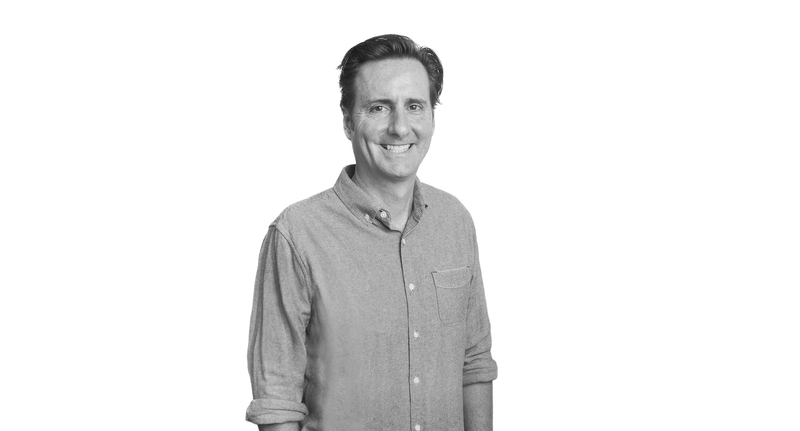 He joined FastPay after leading B2B Marketing at Yahoo where his previous marketing leadership roles included Head of Local, Social, Mobile and Small Business Acquisition. Rick has held additional B2B leadership roles at General Electric and Aramark, leading teams through transformative digital marketing initiatives. He has a BA from University of California, Riverside and a Masters in International Economic Policy from American University in Washington, DC.